Hoppy the rabbit leaves his home to check each day if Spring has sprung. 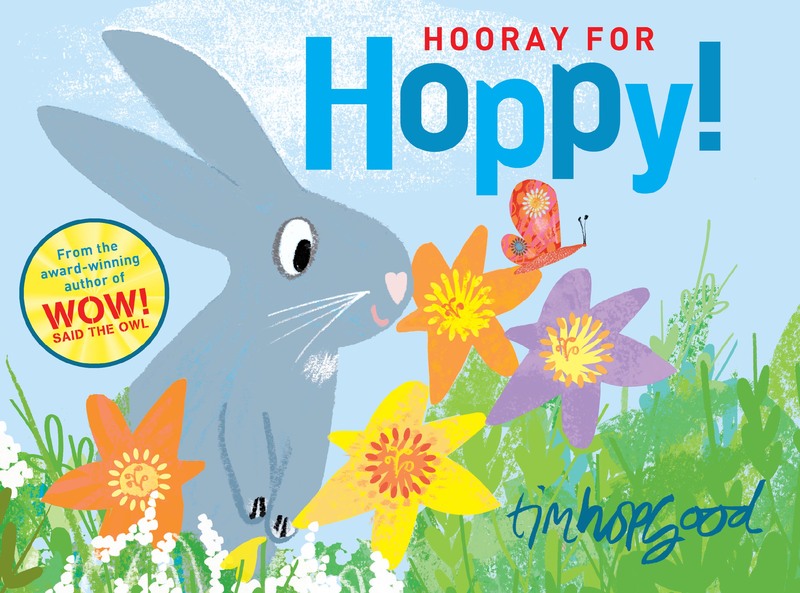 When the ground is cold, he heads back to bed until one day he feels the warm ground and to his delight, finds out that Spring has arrived and hops off to see his friends. This beautifully illustrated book is nicely written and incorporates the five key senses that children use on a daily basis into the story. It is simple, enjoyable and provides a talking point for seasons and senses. We thoroughly enjoyed it. 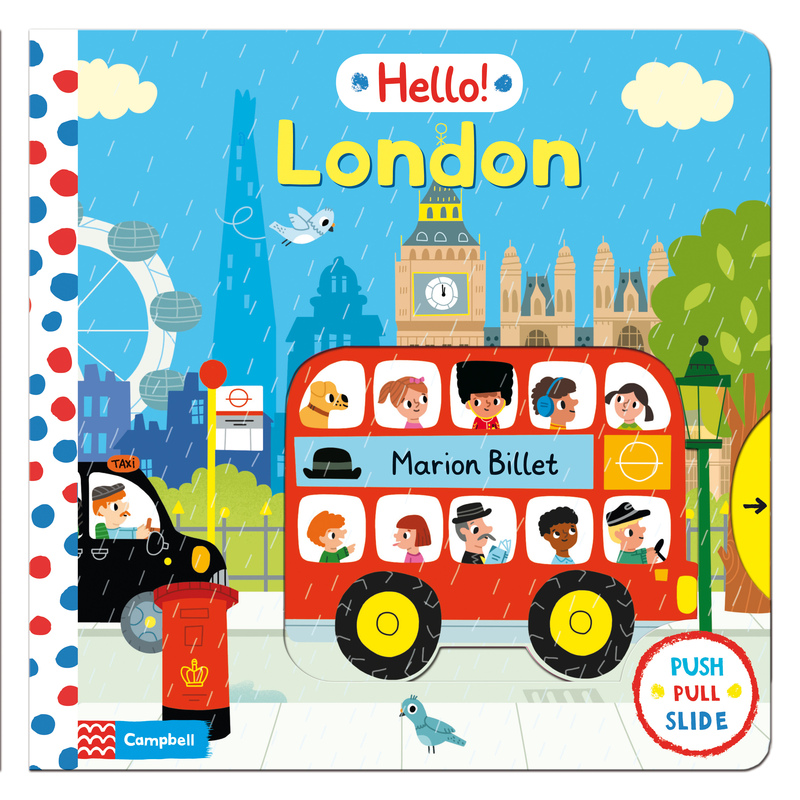 We loved how beautifully illustrated this book is. It is lovely and bright with lots of illustrations which provided great talking points. With simple push, pull and slide actions, you can lift Tower Bridge up and down, make the London Eye go round and even see the Queen at the palace. The slide mechanisms have been cleverly implemented. Eva is two and a half years old and she simply placed her little finger in the holes and smiled as she could change the picture with a simple slide. Eva loved this story. 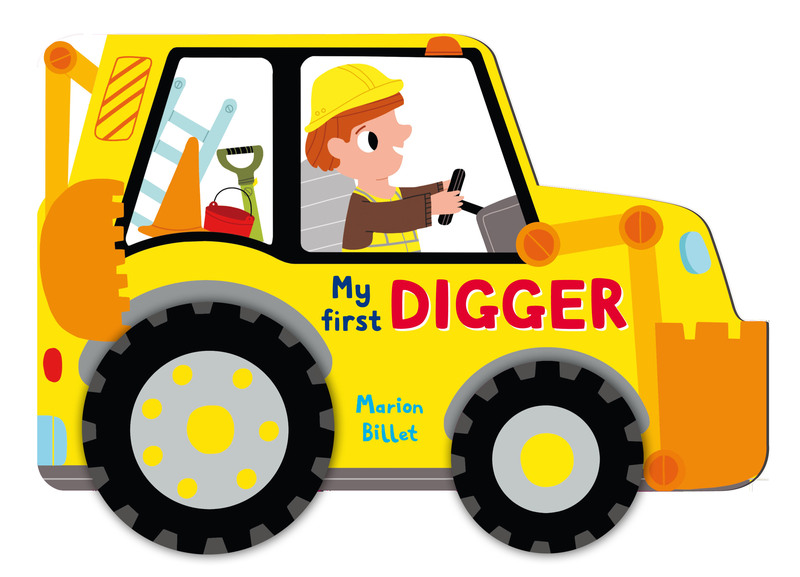 It took a few attempts to get her to sit down and read it as she was happily pushing it along the floor, pretending it was a real digger. I thought the moving wheels at the base of the book were a really nice touch. It is based in a building site and it is a very busy day as there is lots of work to be done. The pictures are busy with lots of different things to discuss and we liked searching for the answers to the questions that are asked within the story. Such as, How many orange cones can you see? this is a great way to practice and learn colours. We immediately loved Zoe and Bean.Zoe is a little girl and Bean is her dog. They find a lady bird at the start of the story and then it goes missing. 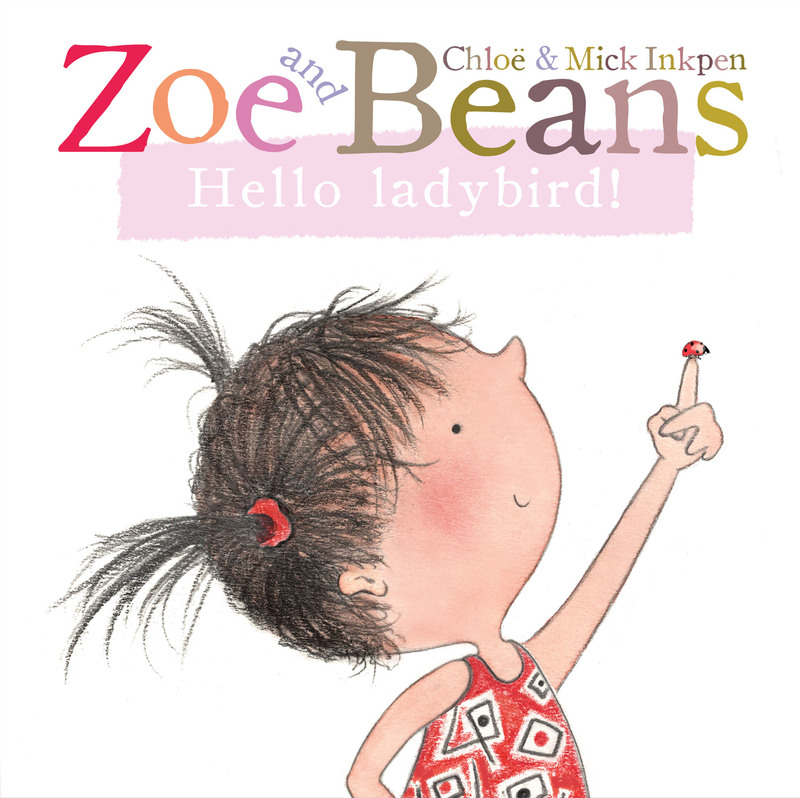 The ladybird can be seen on every page but the story continues with Zoe and Bean finding all sorts of things that they can put in their jar. Eva loved searching for the ladybird and there was plenty of giggling. At the end of the story, they find the ladybird and she elegantly flies away. We were pleased to find that there are other stories in this series.